The <title> tag defines the title of the document. The title element is required in all HTML/XHTML documents and is one of the key on-page SEO elements. SEOmoz, the largest SEO community in the world believes that it is the single most important on-page SEO element (behind overall content). The title tag appears on the results pages just above the URL (see below) and also appears at the top of a browser. Title tags generally should be less than 70 characters long so the whole tag fits on results pages when it is displayed and people can read it at a quick glance. Every title tag on your website should be unique with distinct, descriptive titles for every page on your site. The HTML suggestions page in Google Webmaster Tools lists missing or potentially problematic title tags. Avoid keyword spamming. There is no reason to have the same words or phrases appear multiple times. Matt Cutts, Google’s head of Webspam announced in 2009 that neither meta descriptions nor meta keywords factor into Google’s ranking algorithms for web search. 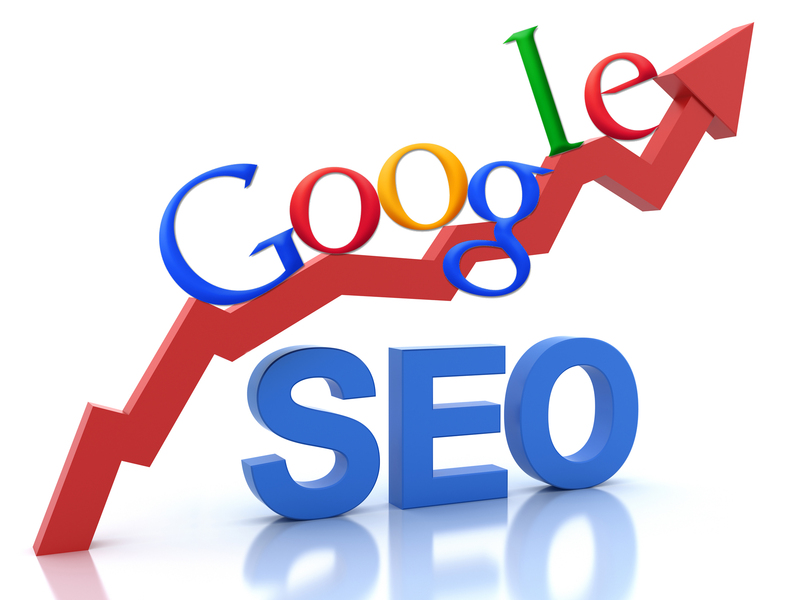 However, he stresses that it is still important to write a meta description as Google will sometimes use the summary in search results snippets (located below the URL) if the Search Engine believes it is an accurate synopsis of the page. Meta description tags generally should be approximately 150-160 characters long so the whole tag fits on Search Engine Results Pages when it is displayed and people can read it at a quick glance. Ideally every page on your site should have a unique meta description. Google suggests using site-level descriptions on the main home page or other aggregation pages, and use page-level descriptions everywhere else. For a large site, creating unique meta descriptions may be time consuming. Google suggests that at the least, create a summary for the critical URLs like your home page and popular pages. The HTML suggestions page in Webmaster Tools lists pages where Google has detected missing or problematic meta descriptions.